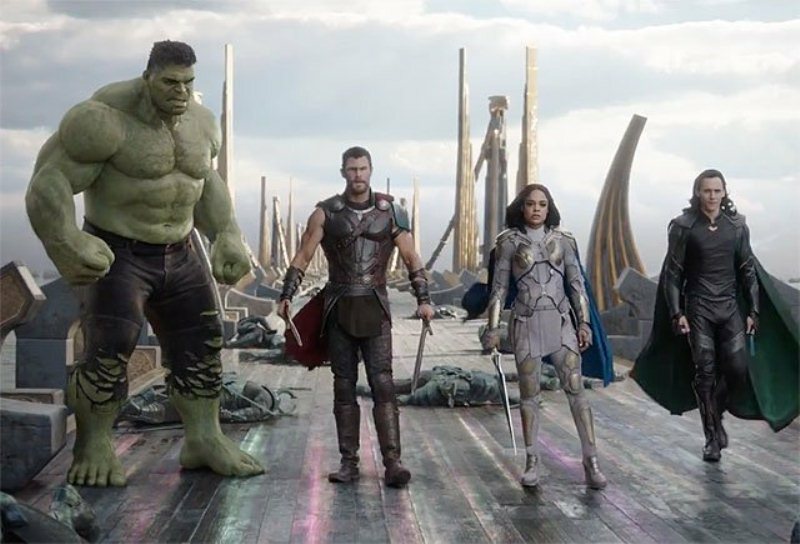 Thor Ragnarok will forever be seen as the epitome of Marvel superhero fantasy. The movie brought about the very best of everything that the Marvel Cinematic Universe had imbibed upon the whole superhero genre. Comedy, stunning visuals and magnificent fight scenes are only a few of the many elements that set the MCU a class apart of the rest. 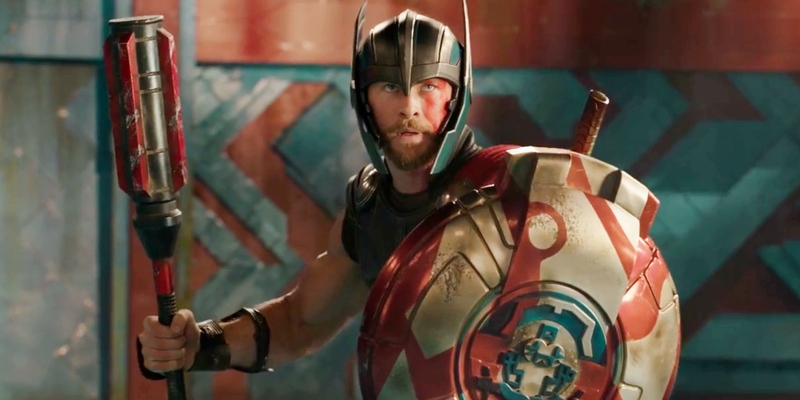 Thor Ragnarok became the zenith of the MCU last year under the watchful guidance of its director Taika Waititi. And if fans thought that it cannot get any better than Ragnarok, we are here to burst that bubble. 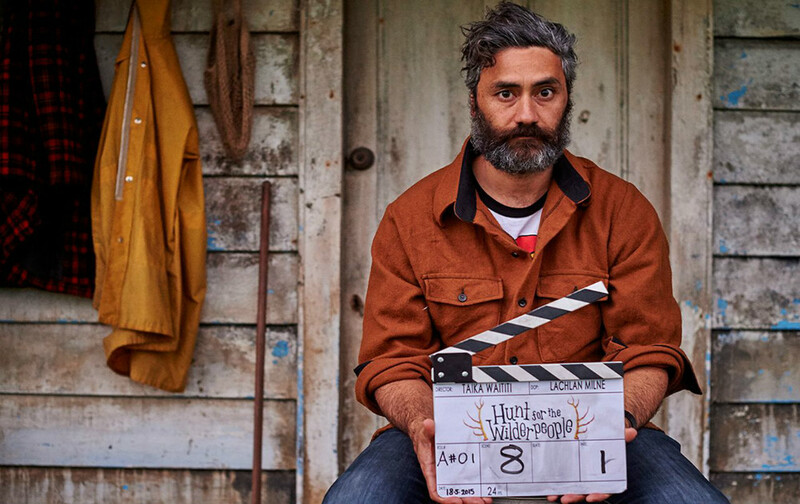 Taika Waititi is in talks with the Marvel Studios to direct yet another as of yet undisclosed marvel movie. Presenting – MCU News Flash – Marvel hires Thor Ragnarok director for the unnamed project!!! 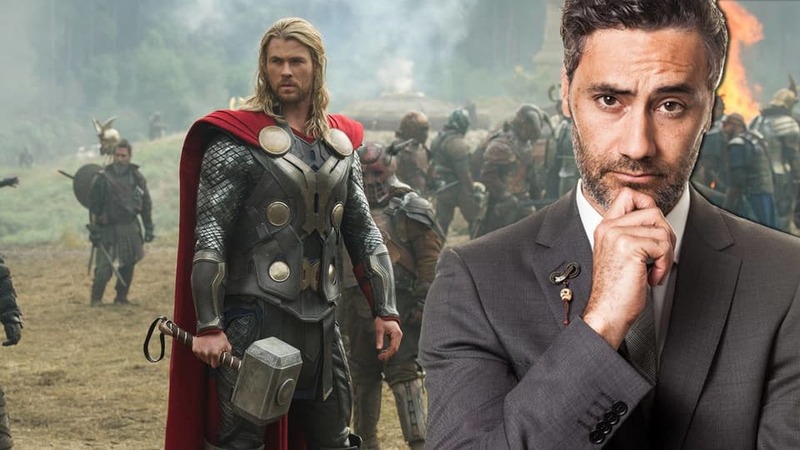 Thor: Ragnarok’s Director Taika Waititi, says Hollywood Reporter is the primary candidate for another Marvel movie project under the Disney Entertainment banner. 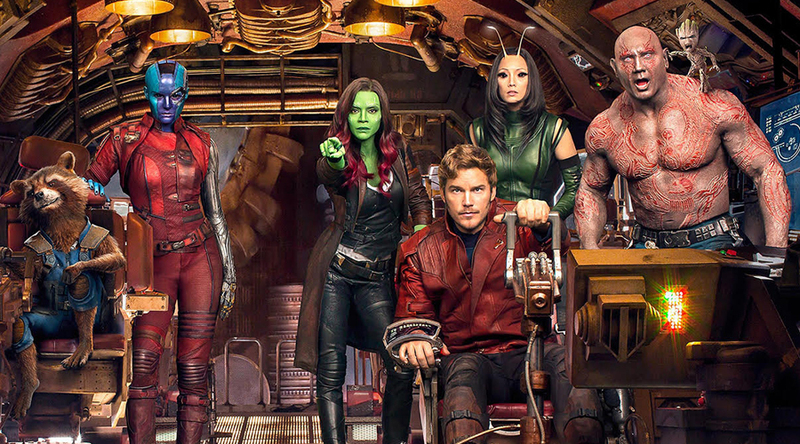 After James Gunn was fired from the sets of Guardians of the Galaxy Volume 3, the stage is open for a director to come and take control of the project. James Gunn was fired by Disney after reports surfaced that he once shared strangely paedophilic comments in social media. 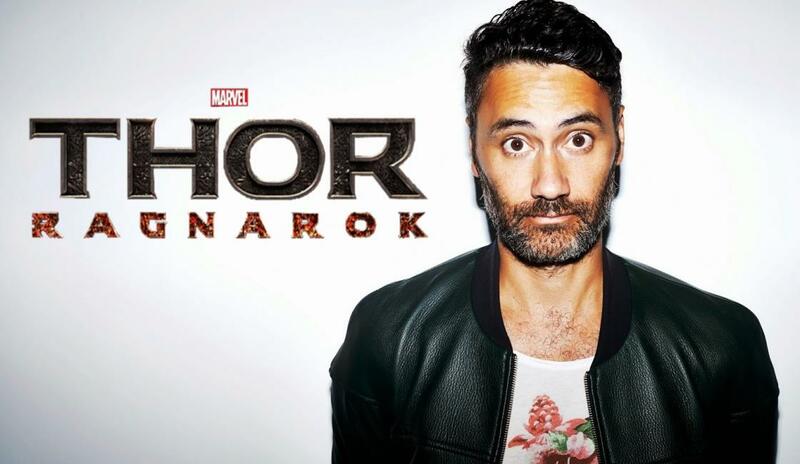 The series writer and director will be probably replaced by none other than Taika Waititi, who is rumored to be the fan favorite of the Disney Overlords after he delivered the stunning Thor Ragnarok movie with absolute panache. Disney is starting to make a calculated and well-thought action plan to choose eligible directors for their movies in the future as well as those currently in production and development. Taika Waititi completely fits the bill. He has no past record of dumbassery like Gunn and with his take on Thor in the third Thor movie; we know that he can turn a comparatively serious sub-franchise within the MCU into an offbeat and humorous venture like Gunn did in GOTG Vol. 1 and 2. If there is any guy who can take on the role of the Director for GOTG movie, that is Waititi. But it doesn’t stop with the GOTG movies. Marvel has about two dozen movies in the pipeline and the slate proposes a lot more than the fans could bargain for. We do know that the Spider-Man: Homecoming sequel titled Spiderman: Far From Home and the Black Widow prequel movie starring Scarlet Johansson is currently under pre-production. 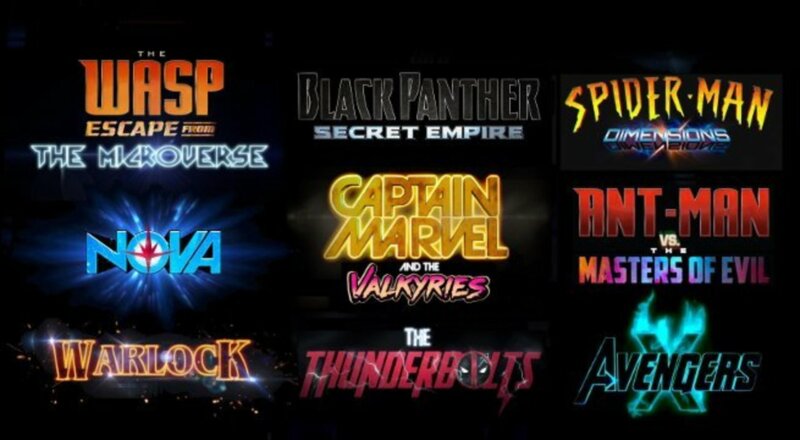 But Marvel has been really sly with the fact pertaining to their future movie slate after Avengers 4 so we still do not know which movie Taika Waititi could be heading along with GOTG Vol. 3. Waiti has even expressed his interest to direct the fourth Thor movie. “I would like to come back and work with Marvel any time, because I think they’re a fantastic studio, and we had a great time working together,” Waititi tells Cinema Blend. Imprisoned on the other side of the universe, the mighty Thor finds himself in a deadly gladiatorial contest that pits him against the Hulk, his former ally, and fellow Avenger. Thor’s quest for survival leads him in a race against time to prevent the all-powerful Hela from destroying his homeworld and the Asgardian civilization.